ARCO/Murray recently completed a 44,150 square-foot healthcare laundry renovation for NOVO Health Services in Madison, Tennessee. 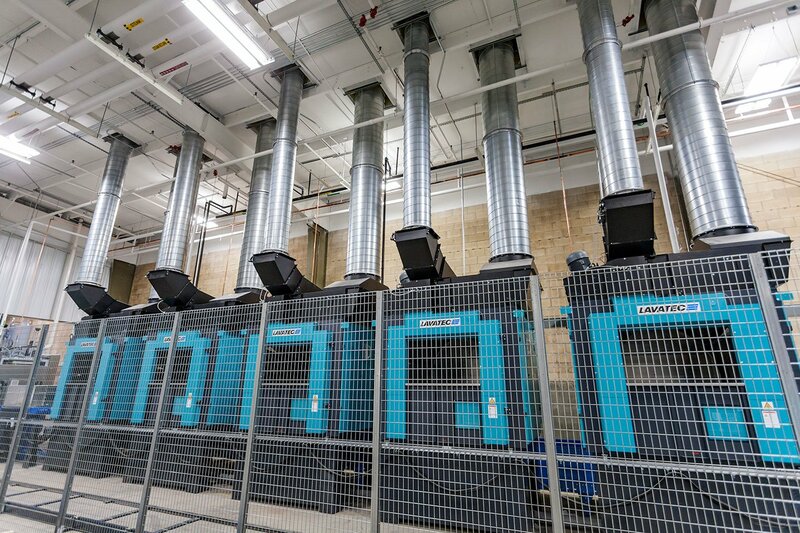 Upgrades included new plant ventilation, spot cooling and installation of additional equipment including a Lavatec tunnel system and dryers, and a new Miura boiler. The electrical design and installation also incorporated future finishing equipment to be added at a later date. ARCO/Murray managed the entire project including architectural and engineering design, permitting, building construction, all process mechanical and electrical work and final equipment connections. ARCO/Murray’s Jon May was the project manager and Dennis Bunce served as project superintendent.